We a proud to be a part of the Guns and Tactics Magazine Team! G&T is a great collective of content creators and authors that have a variety of experiences and backgrounds. This unique group of people bring you a great information on new products, training, traiing and more. As the name implies, all things Guns & Tactics. We were asked to come on board as a video content creator. Our videos our much like the things we did on our own channel but now with much more reach and opprutunities. Joining the G&T has allowed us to cover events such as SHOT show and Triggrcon and introduced us to a ton of great people in the industry. It is our goal for our videos reach to continue to grow and so far it is working. When we started the project of creating online video content we knew we wanted to make material that we would want to watch ourselves. We invested in the equipment, lights, audio gear, and most importantly, time to learn how to make the best videos we can. We are still learning but we feel our content is among the highest quality online not only in production but content as well. We hope you feel the same. Bottom line is you won't find a video just looking at a bench with some moving hands or just a talking head. All of our new videos can be viewed on our channel, accesable by clicking the below. 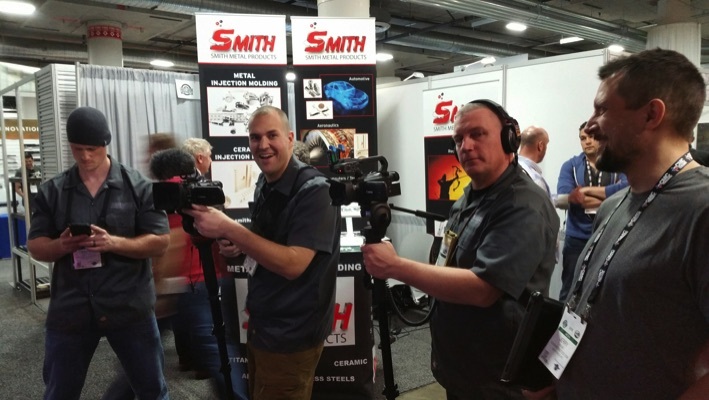 Our goal is to deliver quality videos that you can use as a resource, obtain quality information and be entertained, all while learning about the topic covered.